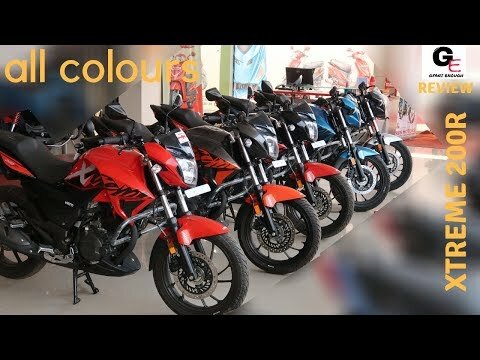 Suzuki Gixxer 2018 edition | detailed walkaround review | actual look !!! Maruti Suzuki Swift zdi+ 2018 edition | most detailed review in hindi | interiors & exteriors !!!! Honda Xblade 160 Adventure edition | detailed walkaround review | actual look !!! !